Obituary for Randy D. Samson | Assalley Funeral Homes, LLC. 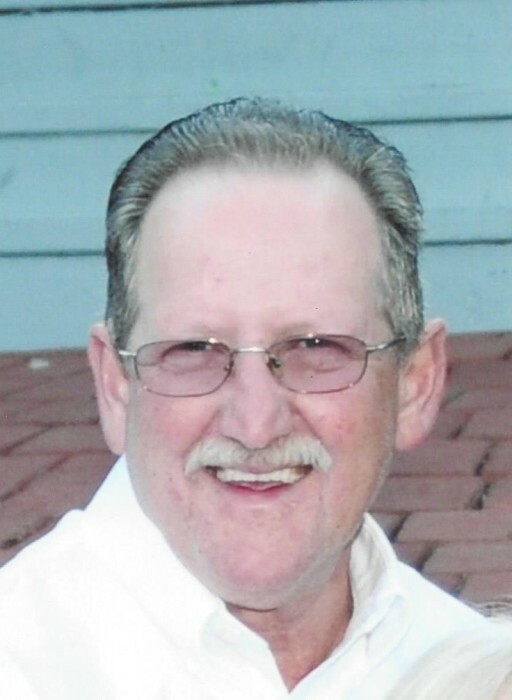 Randy D. Samson, 64, of Taylorville, IL died peacefully, on Monday, August 20, 2018, at Lake Taylorville, the place he loved best. Randy was born July 23, 1954 in Taylorville, IL, the son of Bobby H. and the late Marjorie L. (Southard) Samson. He married Ellen M. Brown on December 21, 1974, and have been happily married for over 43 years. Randy was a self-employed, over the road semi-truck driver for forty-two years. The companies he drove for referred to him as “Top Dog”, for his reliability and excellence in his field. He logged over one million miles on two different occasions. Randy was a loyal member of the Taylorville Moose Lodge #1516. He enjoyed fishing, camping, and playing volleyball. He was also preceded in death by his paternal grandparents, Lynn and Lena (Luttrell) Samson; maternal grandparents, Charles and Nellie (Richardson) Southard; sister, Roberta L. (Samson) Dillon; and several aunts, uncles, and cousins. Randy is survived by his wife, Ellen M. Samson of Taylorville, IL; daughter, Tammy (husband, Kevin) Kater of Stonington, IL; granddaughter, Kourtney (husband, Alex) Kater of Stonington; great grandson, Myles Kater of Stonington, IL; father, Bobby H. Samson of Taylorville, IL; siblings, Rick (wife, Debbie) Samson, Steve (wife, Tammy) Samson, Janet (husband, Stanley) Gordon, and Sandy (husband, Gary) Rexroad all of Taylorville, IL, and Danny (wife, Olivia) Samson of Pueblo, CO; and several nieces and nephews. Visitation: The family will receive friends from 4:00 – 7:00 p.m., on Thursday, August 23, 2018 at Shafer-Perfetti & Assalley Funeral Home, 202 W. Franklin St., Taylorville, IL 62568.  Funeral Ceremony: 10:00 a.m., on Friday, August 24, 2018 at Shafer-Perfetti & Assalley Funeral Home in Taylorville, with Pastor James Jones officiating. Interment will follow the ceremony at Oak Hill Cemetery in Taylorville, IL. Memorial contributions may be made to: Taylorville Moose Lodge #1516, 720 McAdam Dr., Taylorville, IL 62568.  Please visit www.assalleyfuneralhomes.com to leave condolences to the family.